Will Rogers: America in the ‘20s (1977, Will Rogers Foundation). 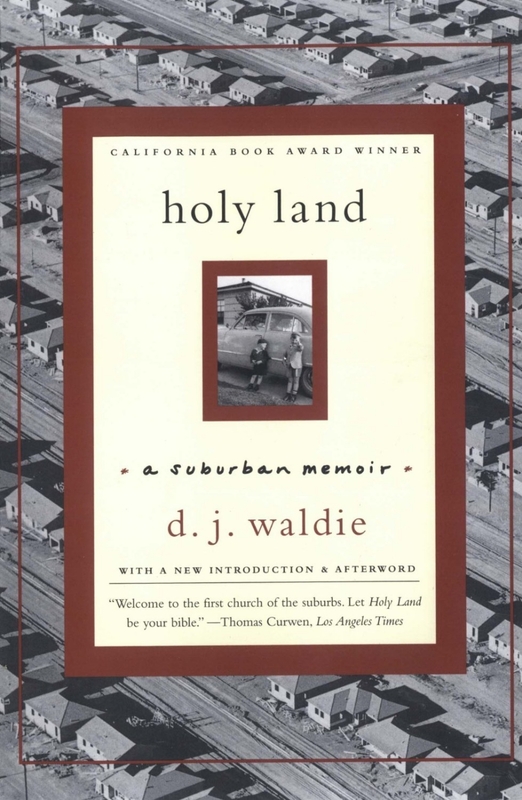 A miscellany of online essays, podcasts, and videos by or about D. J. Waldie. Why L.A. Needs "La Virgen"
D. J. Waldie on "Which Way LA?"